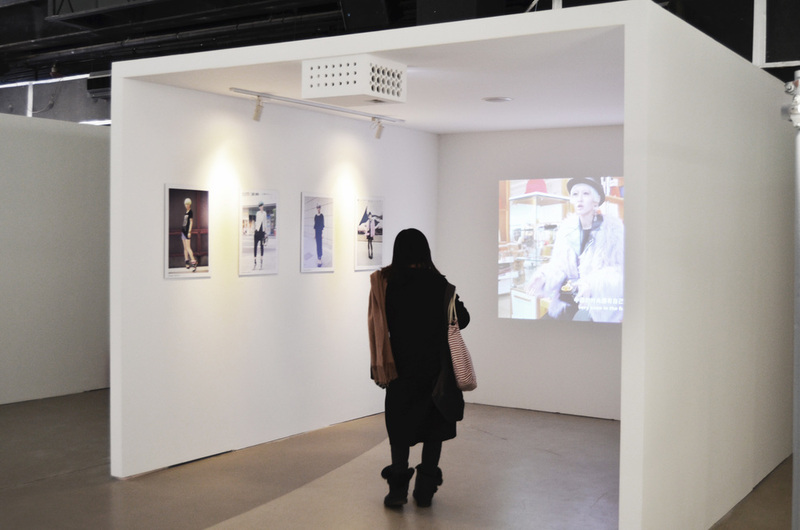 White Line Projects was approached by China based social network P1.CN to curate and design an exhibition on Chinese street style photography. 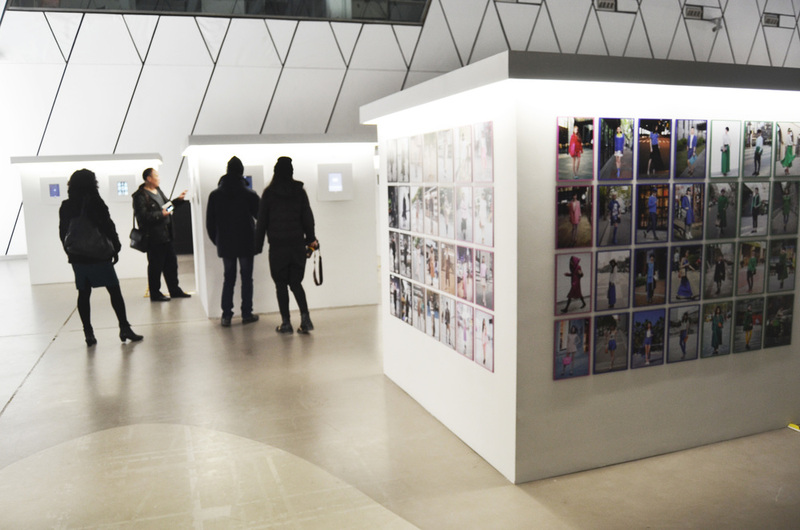 The exhibition was based on an archive of some 6 million images that P1’s street style photographers had taken during the years 2007 - 2013 across China. This unique database is a historical record of the progress that has taken place and the rapid proliferation of individual expression through what people wear. WLP commissioned films and a sound piece for this exhibition in collaboration with local sound artists and filmmakers. 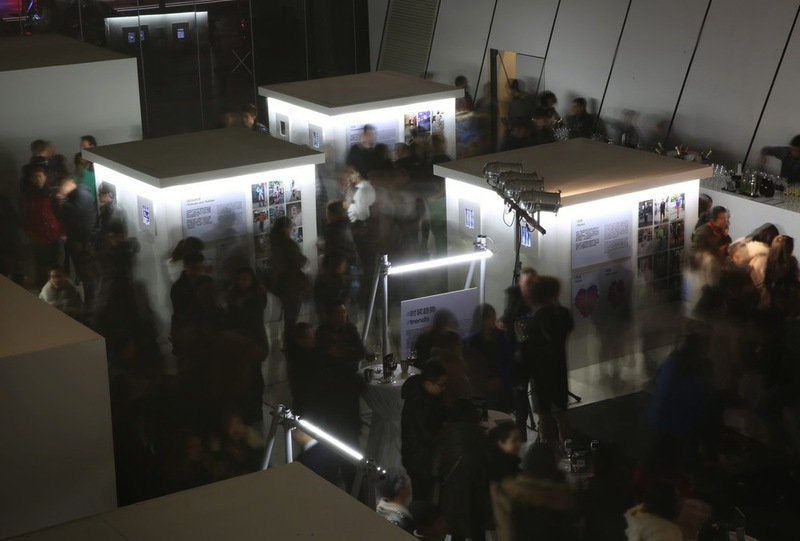 The exhibition fused moving image, physical installations, sound and interactive touch screen galleries. 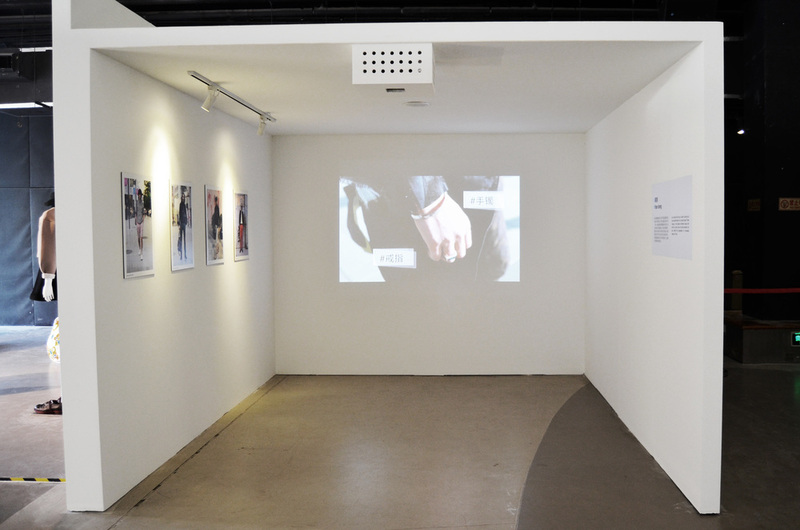 A collaboration with the multi-brand boutique Brand New China also featured within the exhibition.